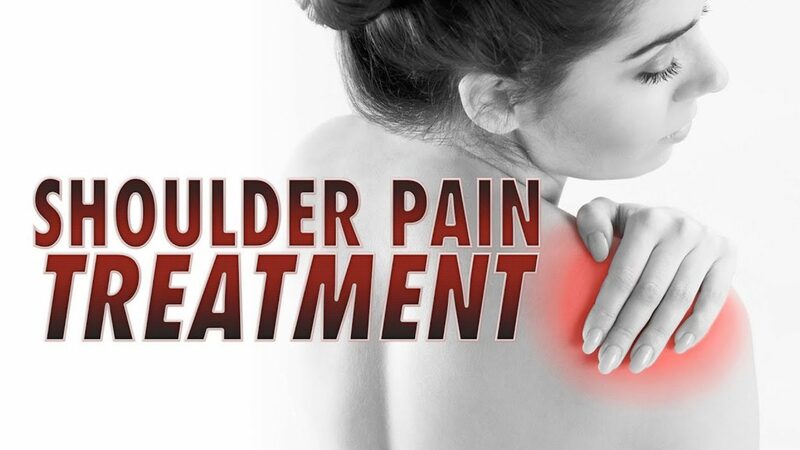 Shoulder Treatment: About two years ago, Denise was involved in an automobile accident which resulted in upper body issues, including shoulder pain. Due to her painful symptoms, Denise was unable to engage in her regular physical activities. While she continued to experience problems with her auto accident injuries, she decided to seek chiropractic shoulder treatment with Dr. Alex Jimenez. Since her first treatment session, Denise noticed tremendous changes to her symptoms and she was once again able to return to her original routines prior to the incident. Denise positively recommends Dr. Alex Jimenez as the non surgical choice for shoulder pain treatment since finding relief. Upper body issues, such as shoulder pain, are some of the most common reasons for doctor visits. The shoulder is the most mobile joint in the human body, however, because of its increased range of motion, it is also the most unstable joint. This can increase the risk of joint injury, often leading to the degeneration of the soft tissues surrounding the shoulders. Shoulder pain can be categorized as localized or referred, with other health issues causing shoulder pain. The force from the impact of an accident, such as an automobile accident or a sports injury, is a well-known cause for shoulder issues.